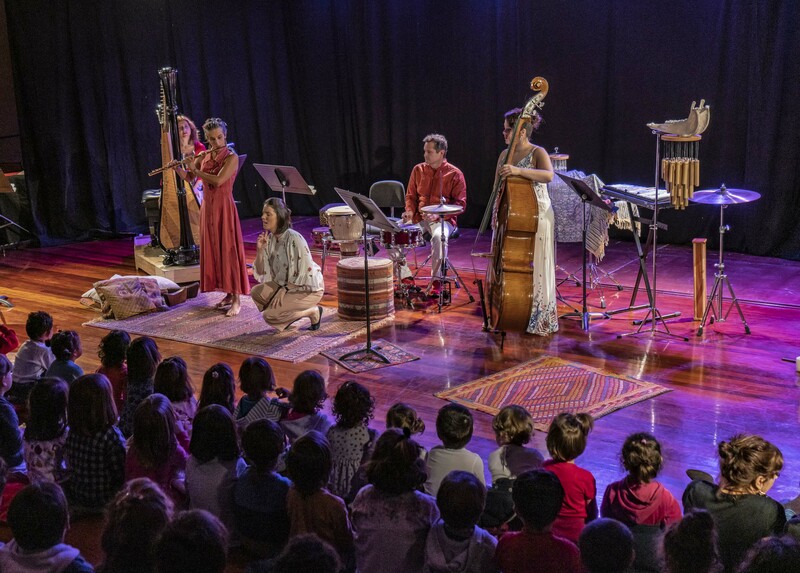 Sung and spoken music is one of the first experiences of a newborn. 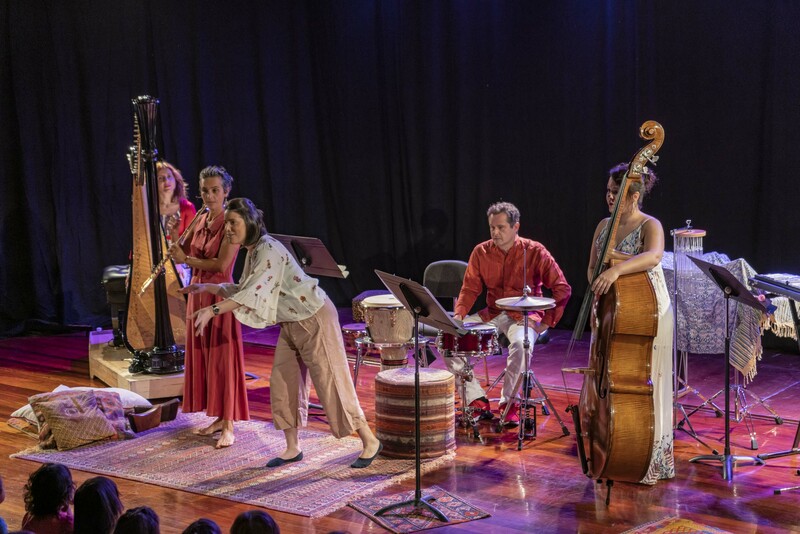 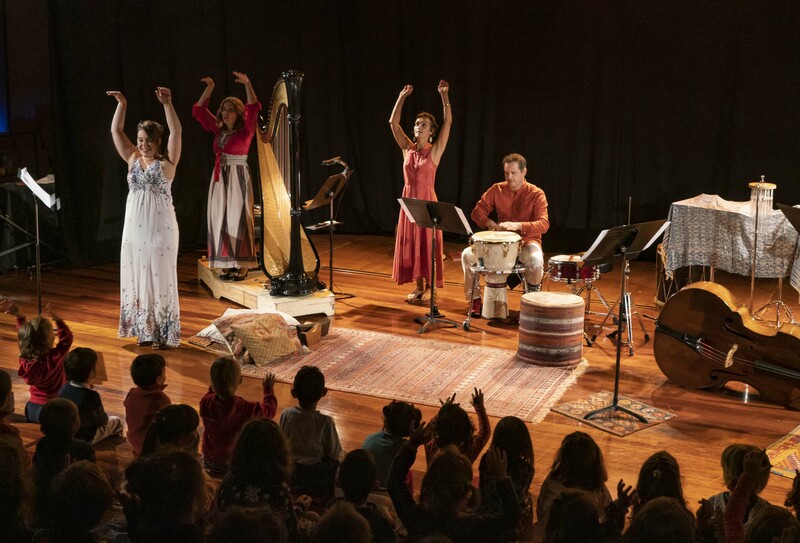 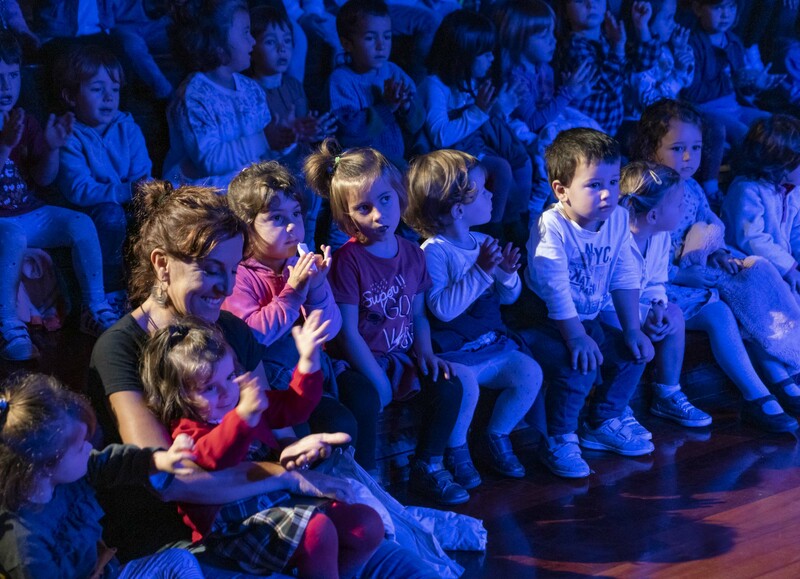 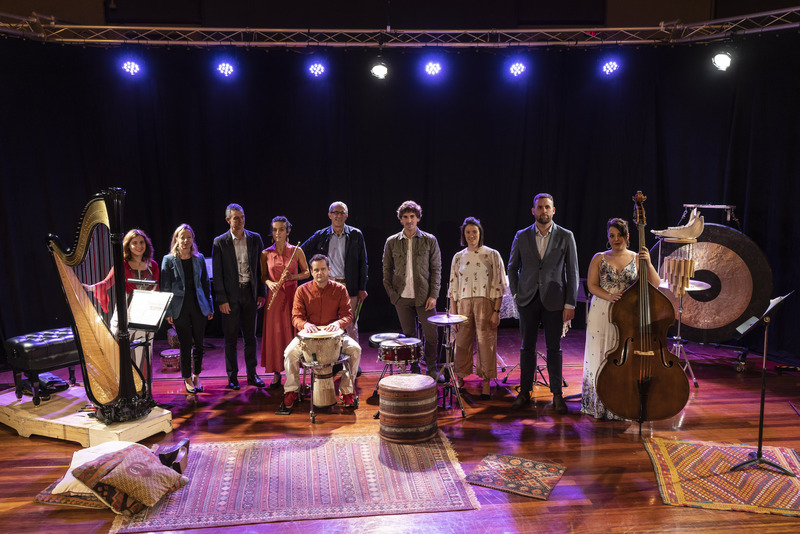 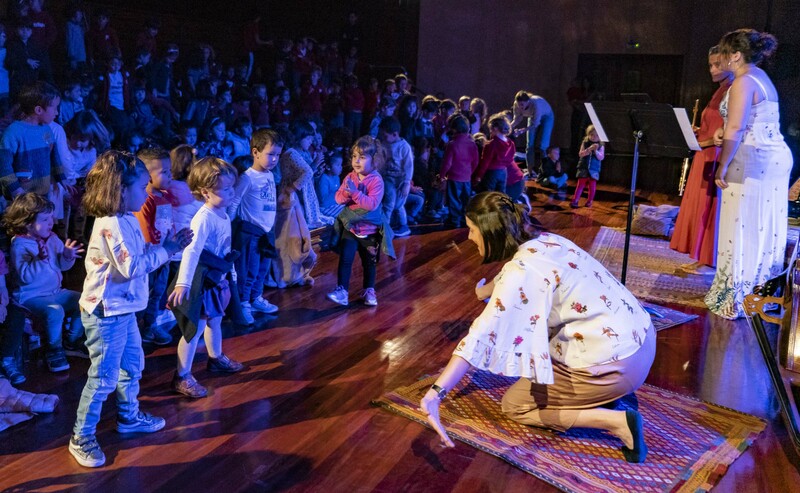 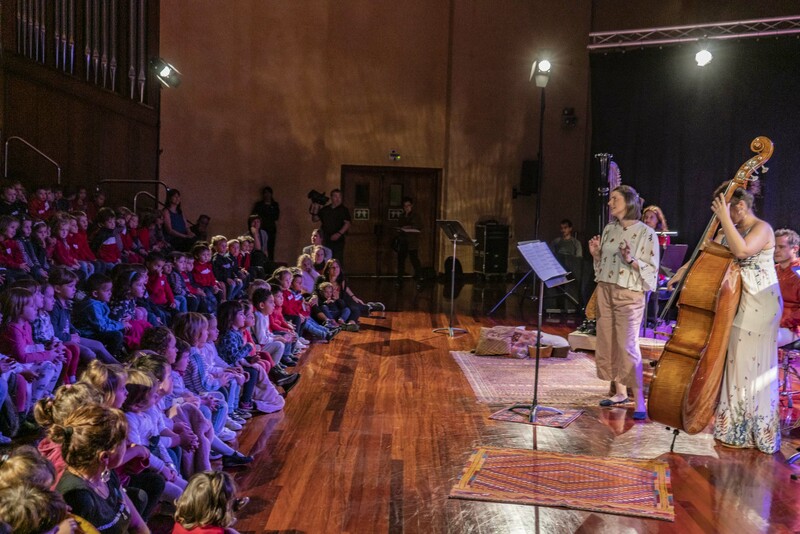 This concert, featuring popular melodies from different cultures and classical lullabies, aims to connect our young audience with the songs from their infancy. 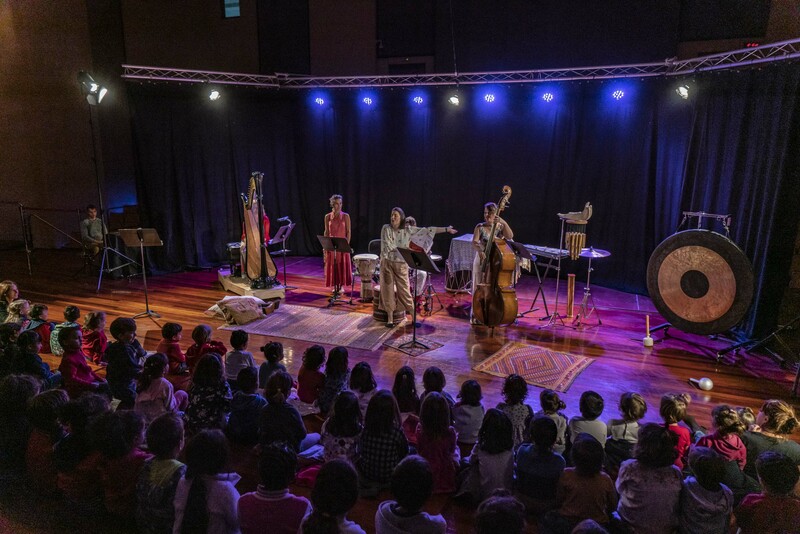 We will play with onomatopoeia, that sound so typical of children's songs and which varies from culture to culture.